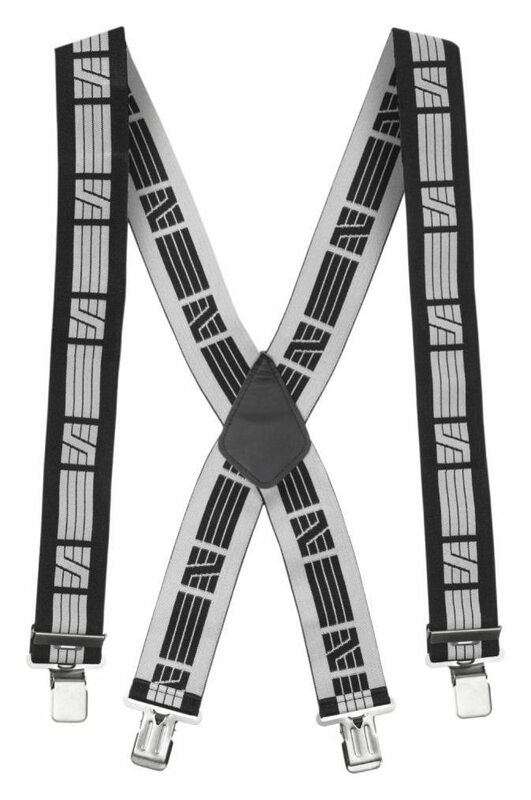 Having a high quality belt is essential, especially when working on site. 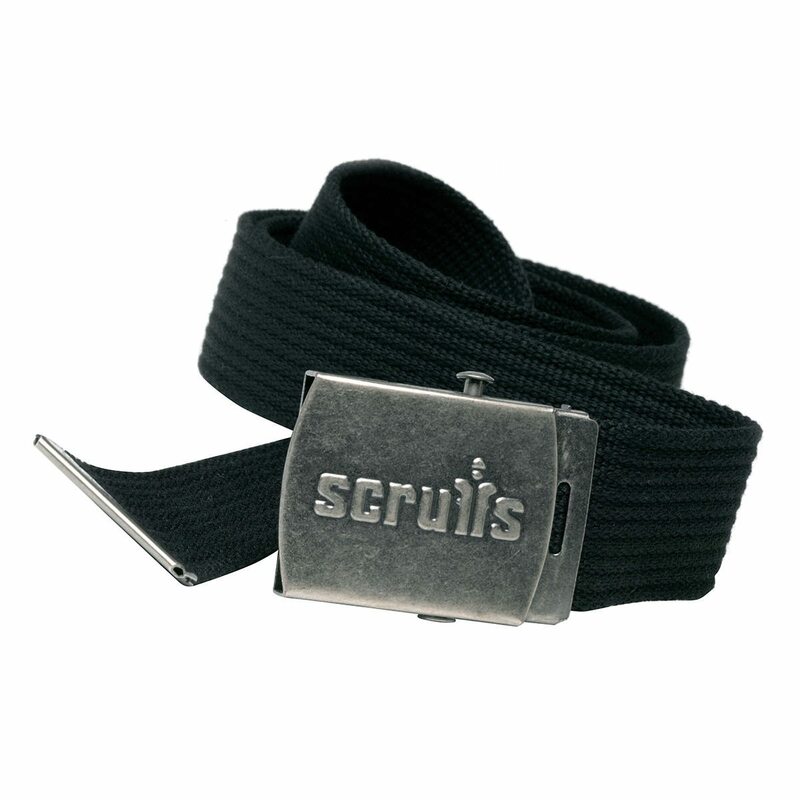 At Sibbons we have a huge range of different styles belts and brands to ensure that you get precisely what you need. 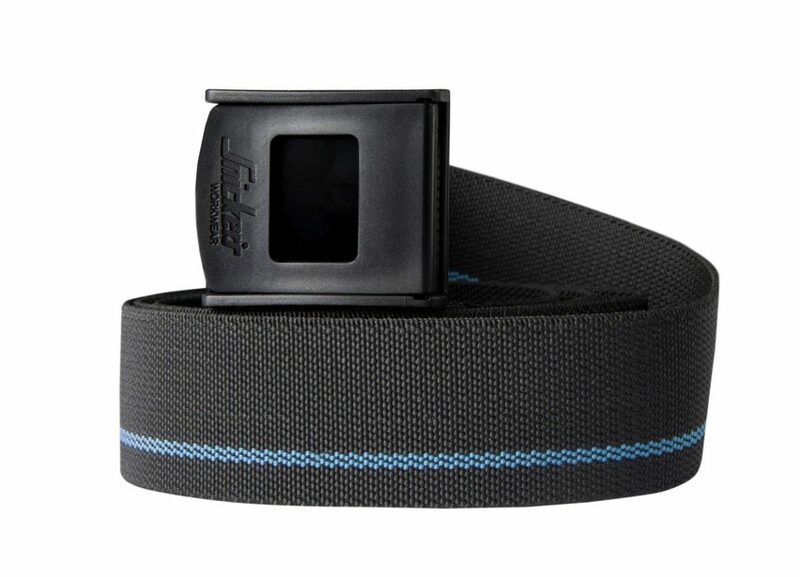 Get the right size to keep yourself comfortable. 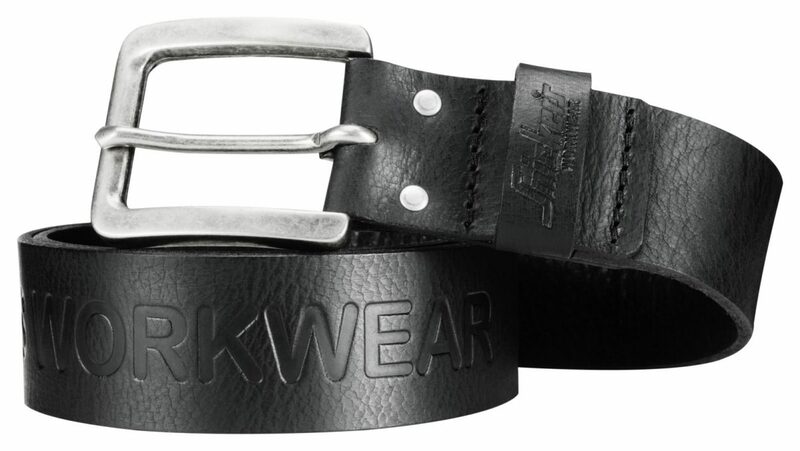 Tough reinforced cotton belt with stylish 'distressed look' gun metal buckle. 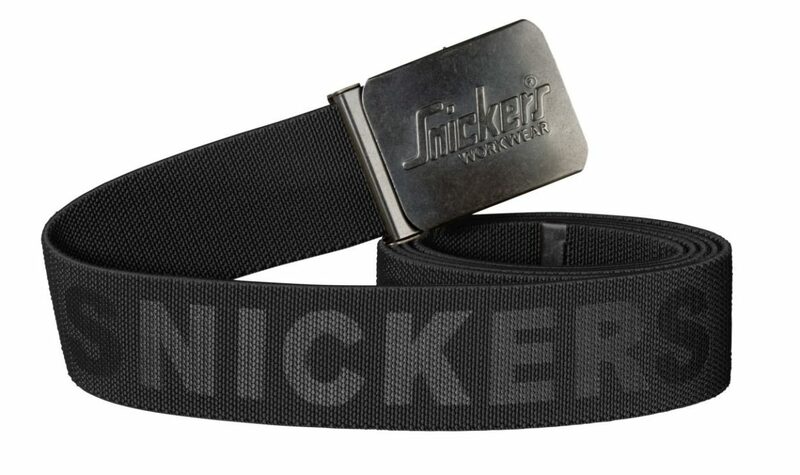 Click here for more Snickers workwear! 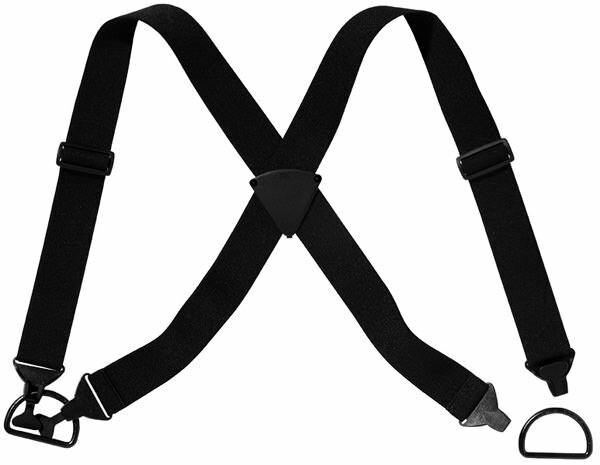 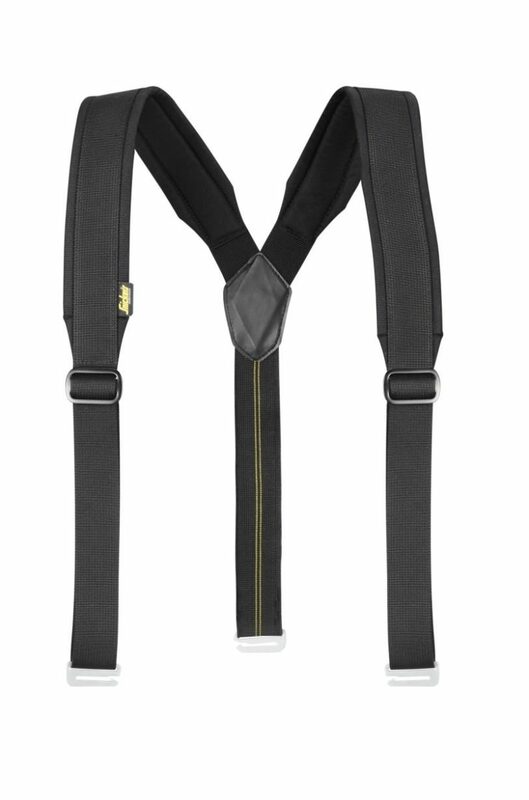 Snickers 9792 braces are the ideal braces to keep you comfortable on site, designed to work effortlessly with Snickers work belts.